Journey and learn more about your own chakra system, with insights and tools on how to keep your system balanced, aligned and clear. We will collectively we realign, balance and empower each of these energy centres. Then be engrossed in a restorative and deeply healing vibrational vortex throughout a Sound Healing. 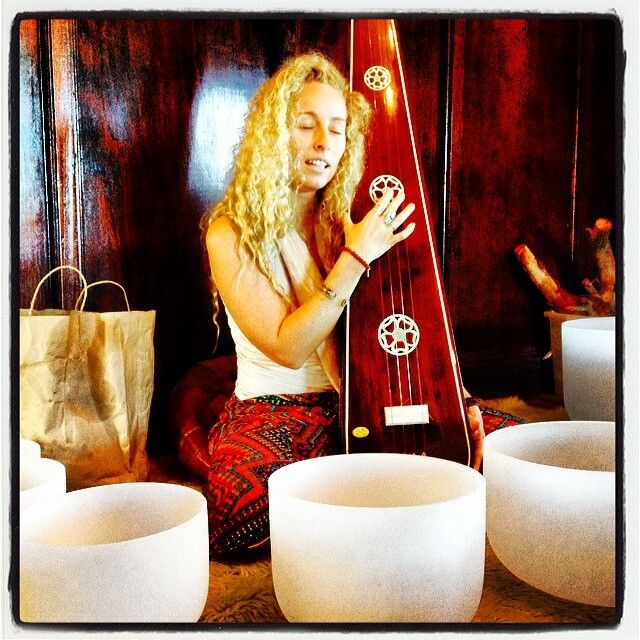 Seriya will guide you into a deep Sound Healing Immersion with Crystal Bowls, Tamboura, Mantra and Meditation. you back in with yourself again for the Full Moon. a Crystal Bowl Sound Healing Meditation. Sound Healing is a potent way to be guided into a deep meditative space and receive a shift in energy physically, emotionally, mentally and spiritually. sacred sounds crystal bowl sound healing. Weaving the tamboura, crystal singing bowls, tibetan bowls, hung drum, native american flute and various other percussion instruments for healing. ​connecting deeper to crystals and what they have to offer. Seriya will offer various tools and information to empower you to move beyond the books, and trust ​your own intuition with crystal work. Learn how to cleanse stones and use them for different types of healing. Meditation and Sound healing Journey. accompanied by a crystal bowl sound healing. With a focus on setting new intentions for the next lunar cycle. A deeply relaxing experience offering an opportunity to connect deeper with ourselves. 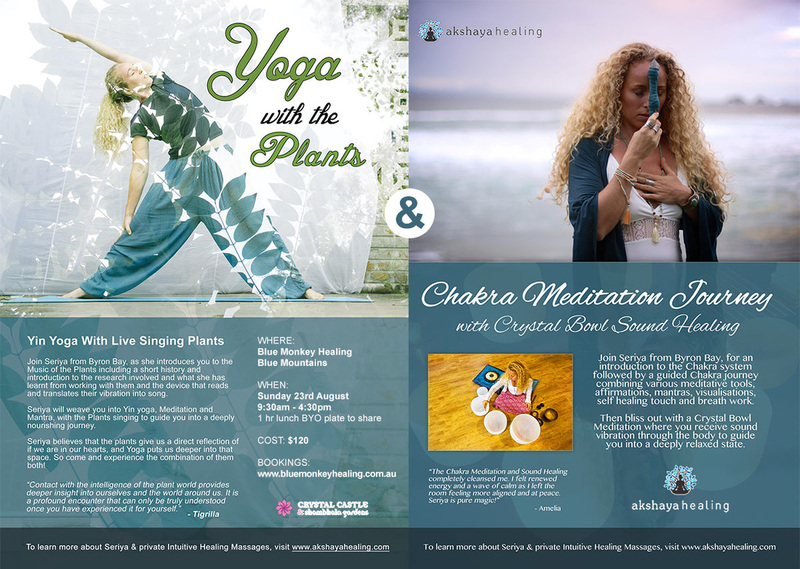 Join Seriya as she collaborates with Denby Sheather for this full moon event. 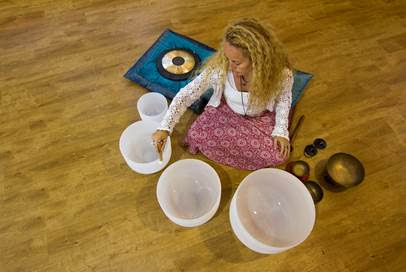 Bringing together Sound Healing, Shamanic journeying, Meditation and Intention. Let's vision our next lunar cycle as a collective! in Manly for an introductory into the Music of the plants. Including a short history and introduction to the research involved and what has been learnt from working with them. 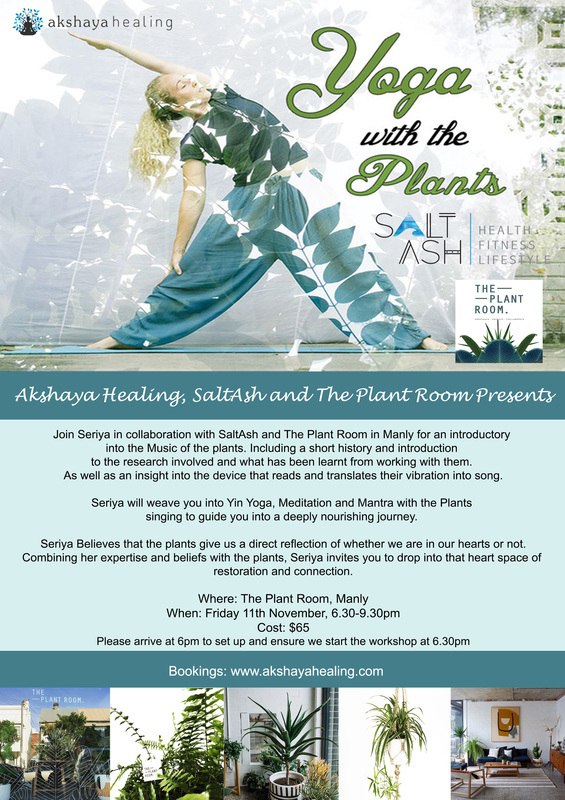 Seriya will weave you into Yin Yoga, Meditation and Mantra with the Plants singing to guide you into a deeply nourishing journey. and beliefs with the plants, Seriya invites you to drop into that heart space of restoration and connection.